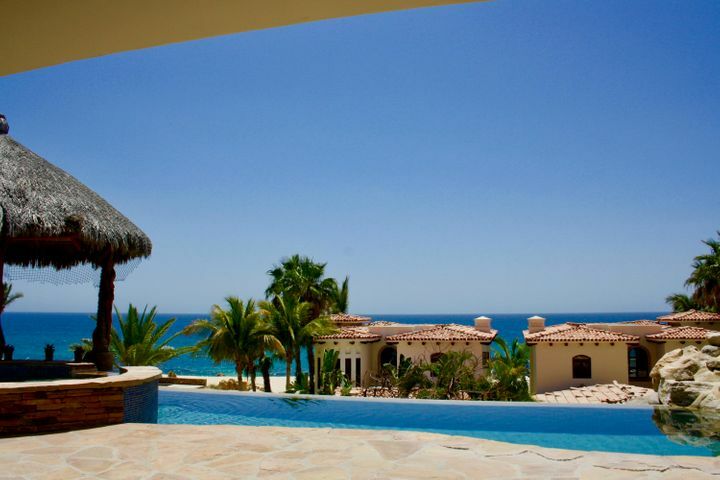 El Encanto de la Laguna is an exclusive residential beachfront subdivision located east of San Jose del Cabo, Mexico. 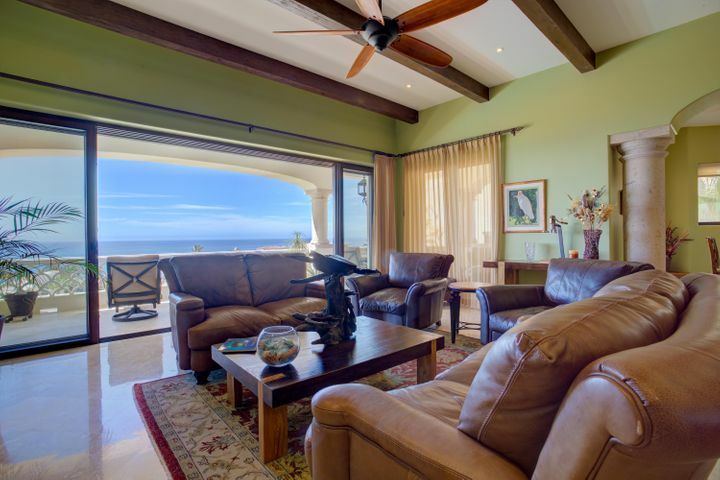 The neighborhood is on a sloping hillside offering fantastic overlooking ocean views of the Sea of Cortez. The development is perfect for a quiet retirement home or for property investors looking to buy rental properties in the region. The community has property and rental management services which help manage and maintain homes in the area. 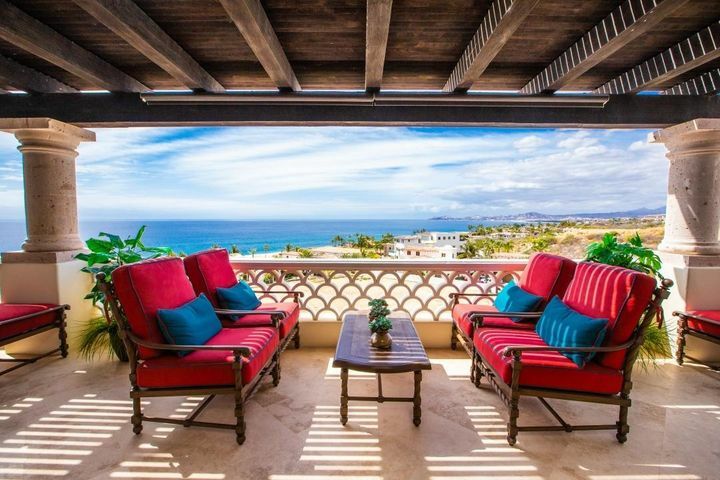 The private community features beachfront properties, single-family homes, and luxury condominiums. 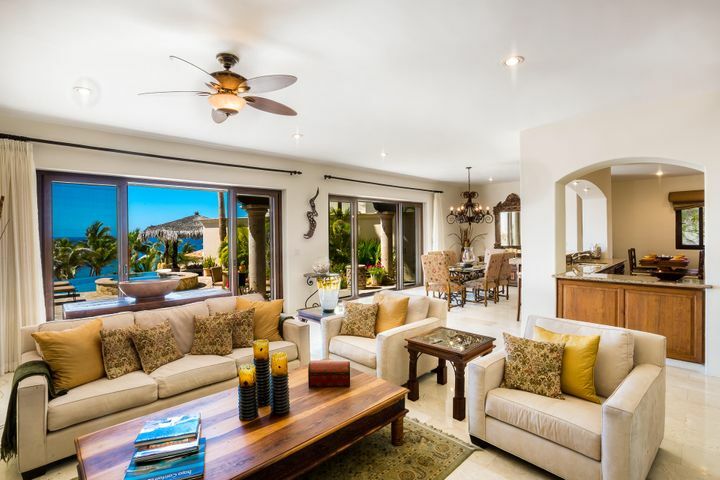 These beautifully designed homes highlight traditional Mexican Hacienda Style homes offering the charm of the region with modern comforts and features. 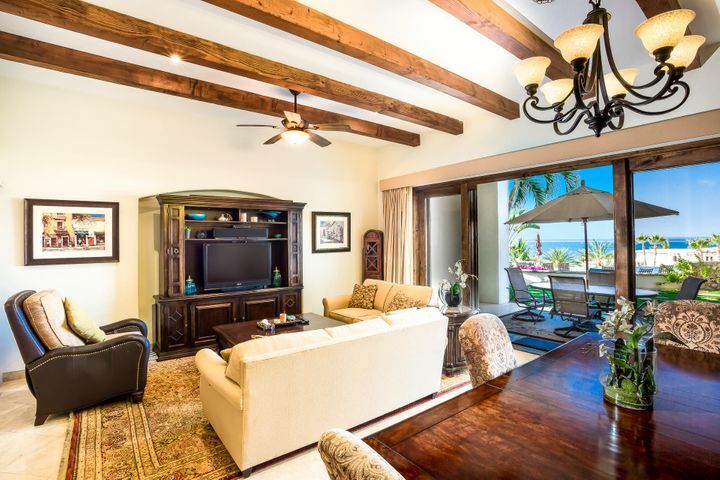 The gated community has a 24-hour security team and concierge staff. 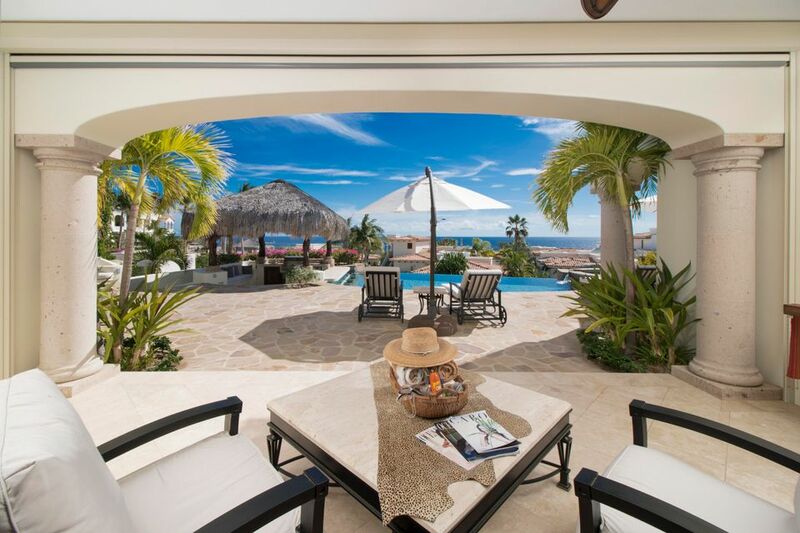 The neighborhood is excellent for families looking for a secluded piece of paradise along the pristine coastline of Bali California. 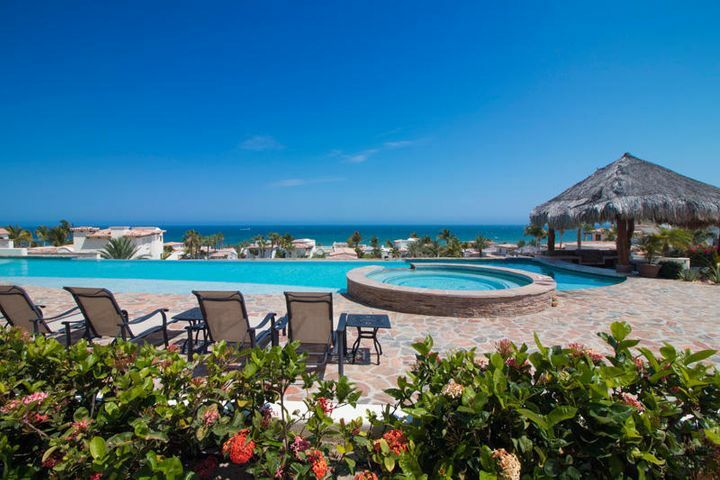 For a list of available condominium properties check out our El Encanto Condo Listings. 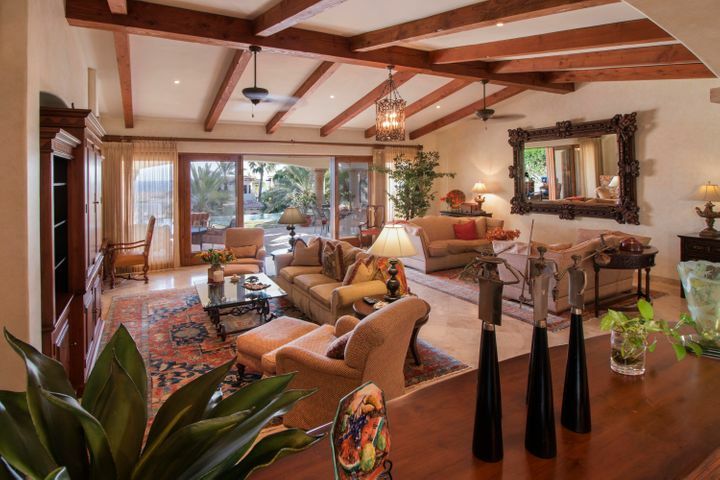 The neighborhood has exclusive amenities that property owners will appreciate. 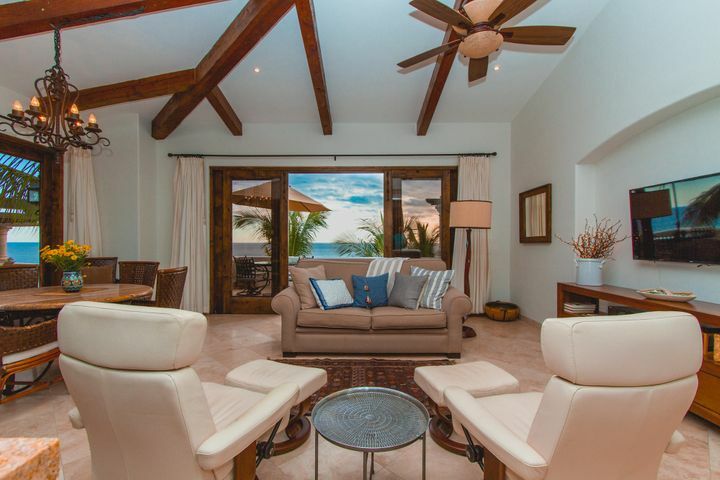 Condominiums feature a beautiful infinity pool with poolside bar and fully-furnished common areas. 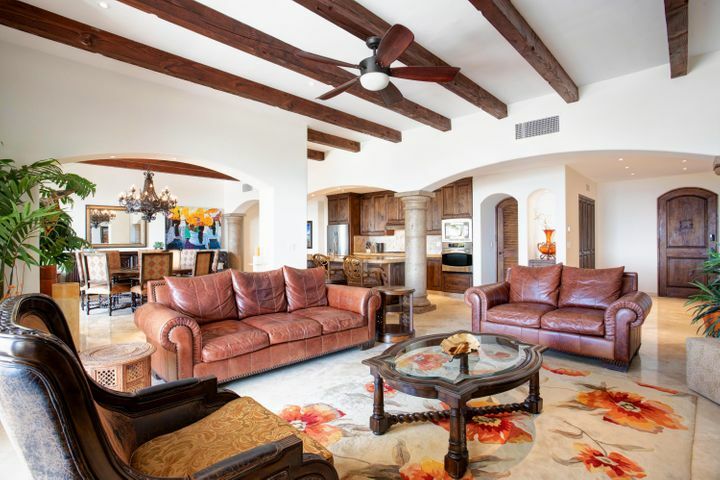 The gated community has 24-hour security and concierge staff available for the convenience of residents. 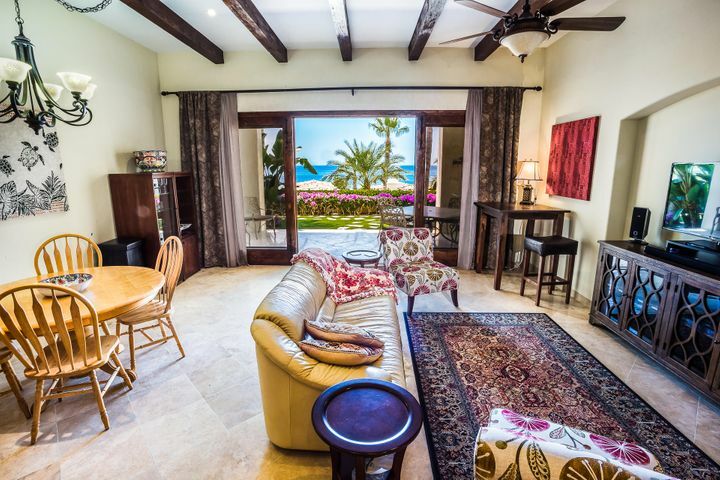 The residential development provides property and rental management as well as landscaping and housekeeping services. There is also a planned Beach Club that will increase the value of properties in the area once completed. 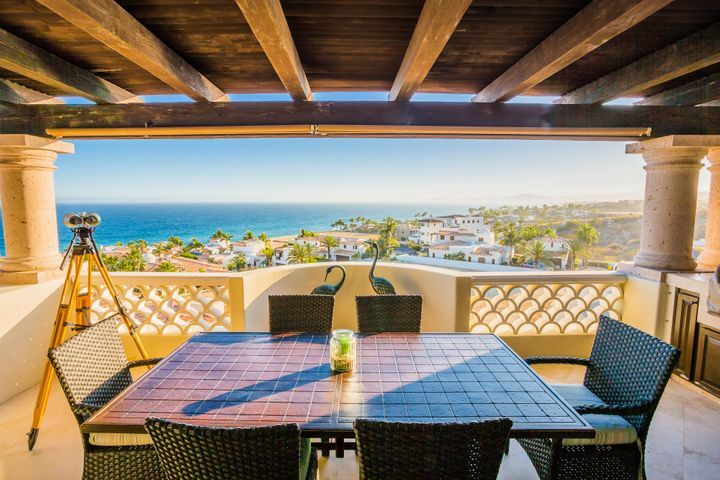 The neighborhood is in an excellent location allowing residents to easily access the downtown areas of San José del Cabo and many other tourist attractions and businesses in the region. Several restaurants are a short distance from the community serving delicious meals for their guests including Buzzards Bar and Grill and many more. 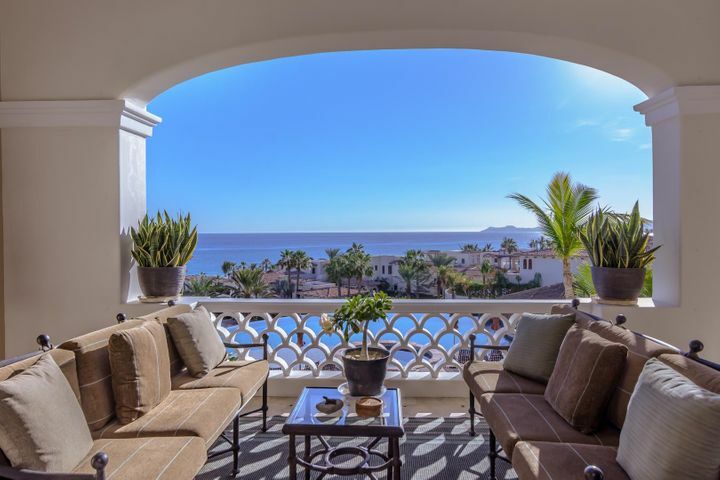 Golf players can join the Puerto Los Cabos Golf Club, a premier 2,000-acre club featuring three championship courses overlooking the Sea of Cortez. If you’re going on a holiday in the area with your kids, you should visit Dolphin Discovery which is a short drive west of the neighborhood. 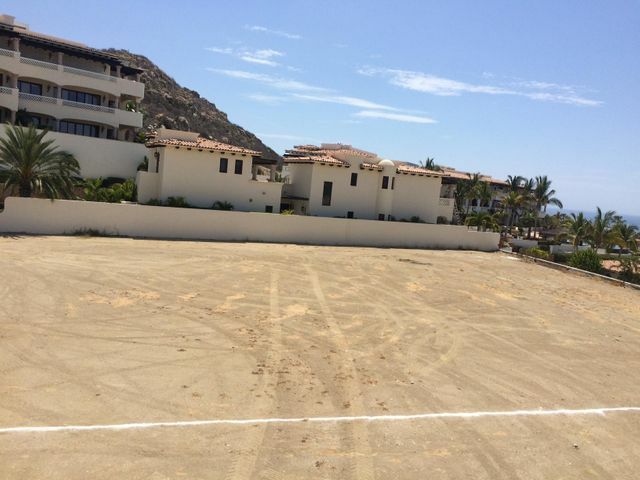 If you are moving into the neighborhood with your kids, schools you can consider for them are mostly in the center of San José del Cabo. One of the largest urban areas in the region, the city is home to several private and international schools that serve residents in the area.